Men and women all over the world are finding relief from arm pump, elbow pain and Carpal Tunnel symptoms by using the 4Arm Strong. 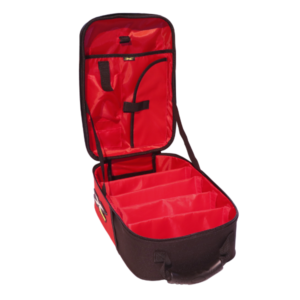 Most men will require the 11-13 (28 to 33cm) size option and most women will require the under 11″ (28cm) size option. If you believe you have larger or smaller than average forearms and want to be sure, measure your forearm by following the diagram shown, and choose between the sizing options. 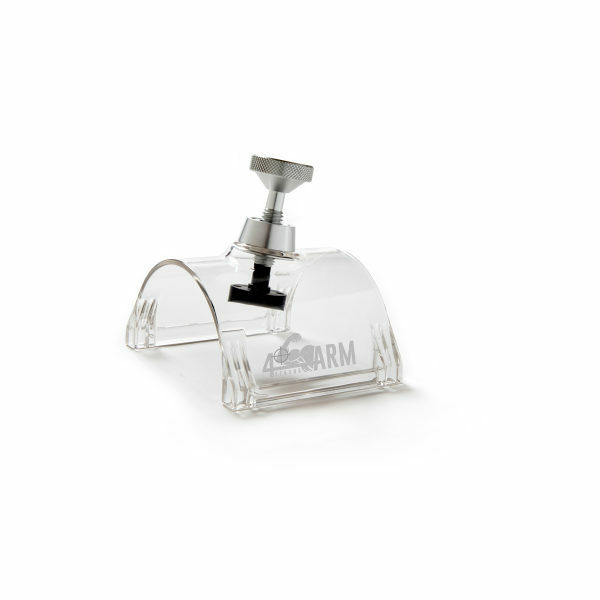 Made from tough, yet optically transparent injection molded thermoplastic polymers, Delrin® high-performance acetal resin, lightweight 6061 aluminum (used throughout the medical industry) and attached to the forearm with a Velcro fastening system. 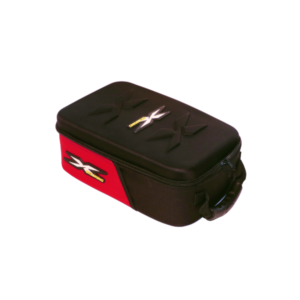 Fits 5 goggles all your tear-offs, lenses, and accessories. 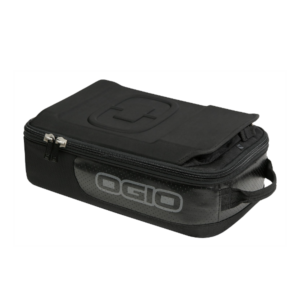 The OGIO MX Goggle Box is a great way to carry your goggles with you where ever you go. 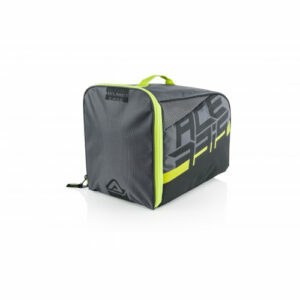 The fleece-lined interior is divided, so you can bring up to 5 pairs of goggles, and the lens pocket lets you switch out depending on the weather conditions. 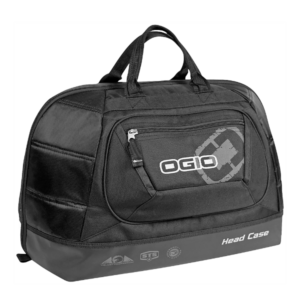 The Ogio Head Case Helmet Bag is superior means to store and carry the one item that protects your head, your helmet. 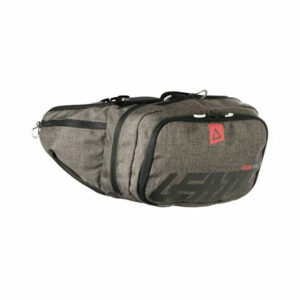 The bag is oversized, so all types and sizes of helmets fit into it. 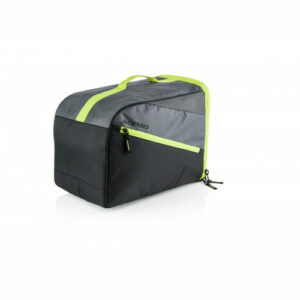 There is an external pocket for goggles, lenses, or anything you need to access easily.